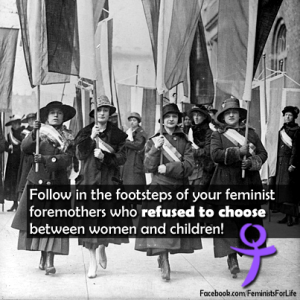 As Feminists for Life, we are motivated to free women from abortion through resources and support. • We have worked for low-income women. We have worked to reduce poverty among women and children, to prevent coerced abortions due to threats to withhold child support, and to encourage the active support of fathers in the lives of their children. 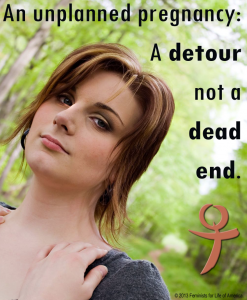 • We have worked to prevent violence against women, including pregnant women. 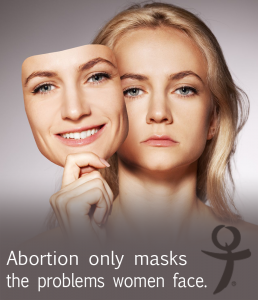 • We have worked to protect women from being forced into unwanted abortions. • We have led the revolution on campus through FFL’s College Outreach Program, which strives to meet the needs of college-aged women, the demographic that has the highest rate of abortion. Since the FFL College Outreach Program began in 1994, there has been a dramatic 30 percent decrease in abortions among college-educated women. We believe that education is the key to fighting the feminization of poverty. Most abortions are performed on the poor or working poor, almost half of whom are college-aged. FFL Pregnancy Resource ForumsSM on campuses across the country led to the creation of the U.S. Pregnancy Assistance Fund which will, in part, help transform campuses in support of pregnant and parenting students, as well as birthmothers. We advocate for workplace solutions that benefit both the employee and the employer. We promote nonviolent choices, including marital and single parenthood, guardianship and kinship care, and various forms of adoption. 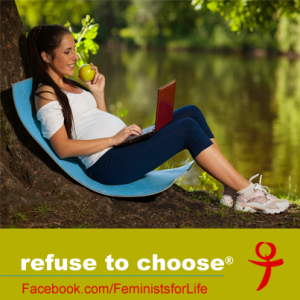 We have educated pro-life and feminist movements about our rich, pro-life feminist history. Our message that “Women Deserve Better than Abortion” is redirecting the polarized debate toward holistic, woman-centered solutions.